Road surfacing, scarifying, pavement and excavation works, ducts, manholes, supply of precast concrete kerbs and channels, trench works, and underground road services. 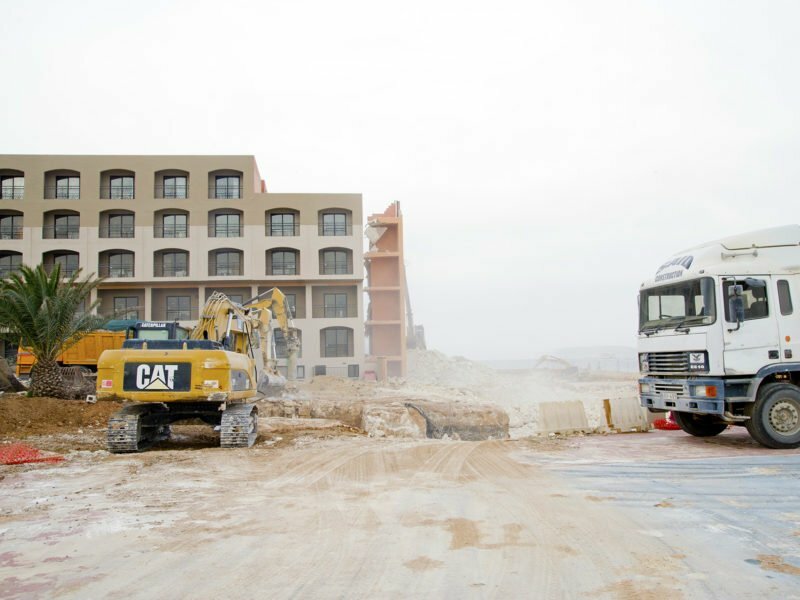 Demolition of hotels, villas, factories and other general excavations works. Site excavation through rock or loose material by means of mechanical pneumatic hammers, hand tools and other equipment. Construction and reinstatement of various projects involving landscaping. Supply of various precast concrete kerbs, soil, and imprinted concrete. Excavation of trench in any kind of ground by mechanical means and removal of inert material. Hire of any industrial earthmoving machines. Aggregates for concrete products, road materials, different sized boulders for specialised civil engineering projects and ready mix concrete. Complete package of construction-related services ranging from design and build through to facility operation and maintenance. For the past 40 years Bonnici Brothers has excelled in every challenge it undertook. From buying that first equipment back in 1975 and employing the first three employees to supplying machinery and parts, to expanding the product portfolio to being involved in major national, infrastructural and construction projects and, most recently, diversifying into the retail sector, this has been one big success story. Bonnici Brothers group is a regular contractor which we have engaged for projects in these past years, since 2010. 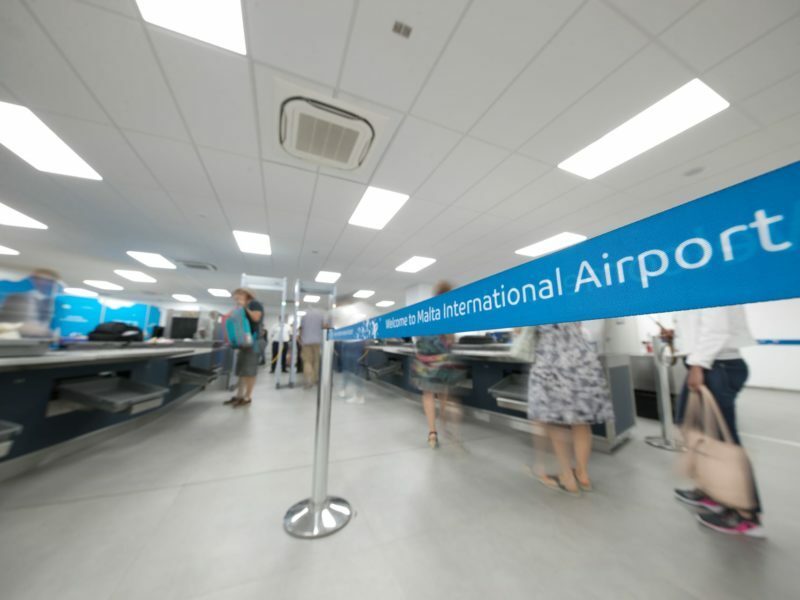 Projects undertaken relate to various civil, construction, mechanical, electrical and finishes of the company’s hangars at Malta International Airport. All works were satisfactory executed and delivered in line with project specifications. A word of utmost thanks for managing this project so efficiently and way before time agreed. The work was done quietly and efficiently and caused no heartaches to the Hotel whatsoever! Very well done to you all…. 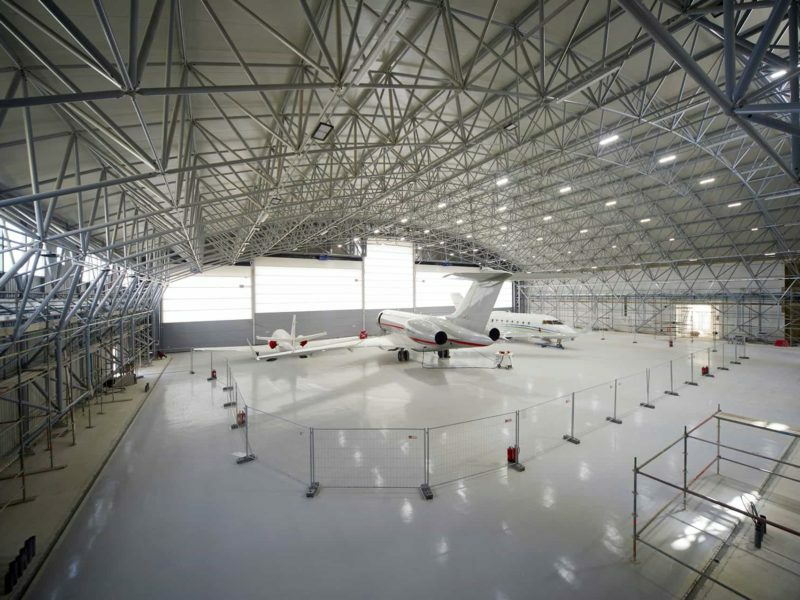 Bonnici Brothers works on projects in the Private, Commercial, Industrial and National Construction Sectors. We are proud of the work we have done, and below are some of our latest project. 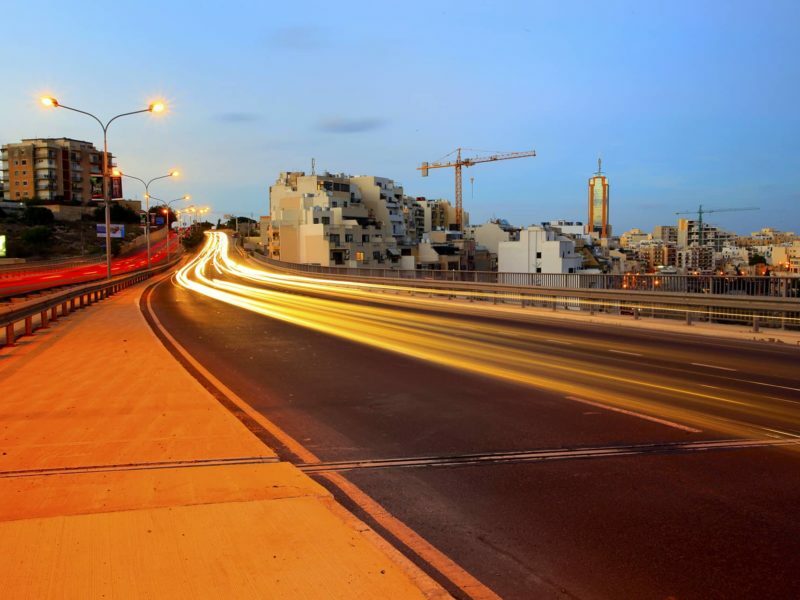 Since its inception, the Bonnici Group has had a vision and commitment to produce and deliver only the best. Headquartered in Burmarrad, the Group has been a leading player on the local civil engineering and road building industry. Established in 1975 by the Bonnici Brothers, the group has rapidly grown and today comprises three main companies – Bonnici Bros Ltd, Zrar Ltd and United Equipment Co. (UNEC) Ltd.